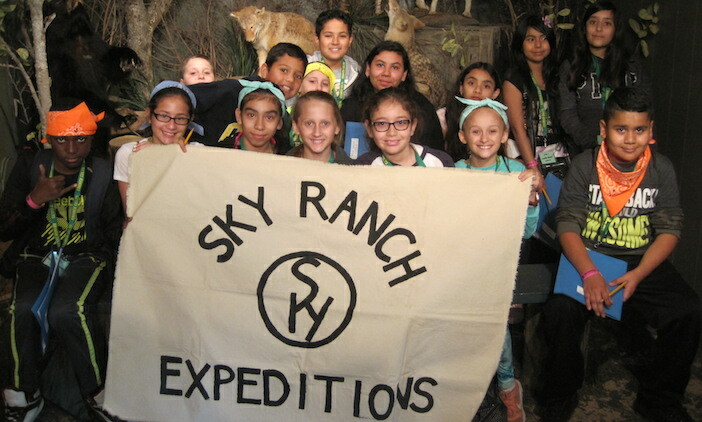 Last month, a group of Arthur Kramer Elementary School fifth-graders continued an eight-year tradition by taking their annual trip to Sky Ranch, an outdoor educational camping site located in Van, Texas. Besides recreational activities such as campfires, a ropes course, zip lining, and learning about the life of a rancher, students also had a full-on science learning experience. Students engaged in multiple science and math activities throughout their three-day stay. They studied the water cycle in a natural setting, testing the pH levels of nearby bodies of water and observing its aquatic organisms. Their observations of animals included exploration of the surrounding area to find reptiles, amphibians, and arachnids in their own habitats. Students also built their knowledge of weathering and erosion by detecting the formations of rocks and fossil formations, and discussed the effect of alternative energy sources on the environment. They left Sky Ranch better versed in how to create real world connections to their academic learning, a cornerstone belief Kramer promotes as an International Baccalaureate (IB) Candidate School. This annual expedition helps foster the eco-mindedness of Kramer, which was designated a Green Ribbon School by the U.S. Department of Education for providing its students with a comprehensive environmental education. Scientific treks and studies that students participated in at Sky Ranch will guide their ongoing work in the Real School Garden on campus. There, as students grow plants and vegetables, they truly cultivate a responsibility to care for the earth. In addition to being an IB Candidate School, Kramer also has a school-wide Two-Way Dual Language Program. This program integrates English-speaking and Spanish-speaking students to support the goal of academic excellence and bilingual proficiency for both groups. New seats have been opened at Kramer to provide more children the opportunity to attend their growing campus. 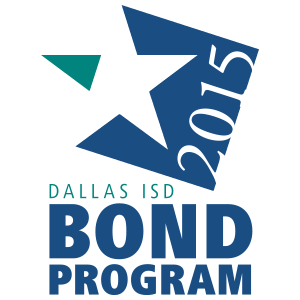 To learn more about the school and how to enroll, please visit www.dallasisd.org/Kramer or call the school at 972-794-8300.